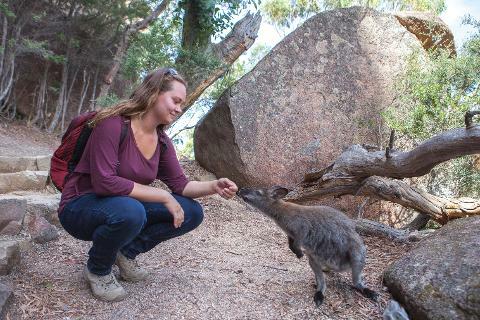 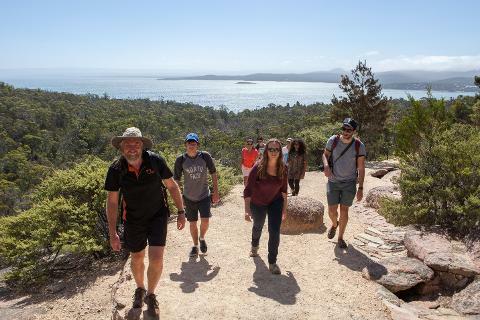 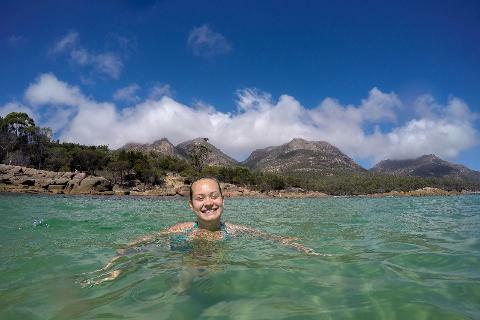 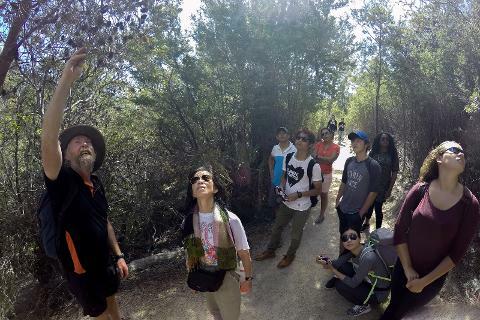 Visit Wineglass Bay & Freycinet National Park with opportunities to enjoy the local seafood, ice-cream & history along the way. 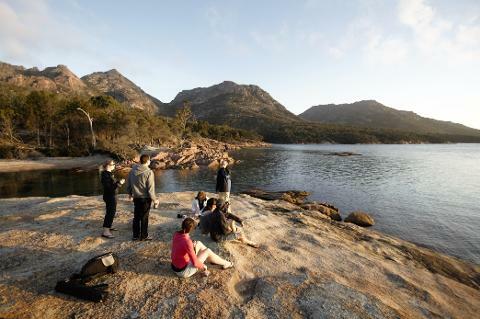 •	Reward yourself with local hand-crafted ice cream or a famous Tasmanian Scallop Pie at the end of the day! 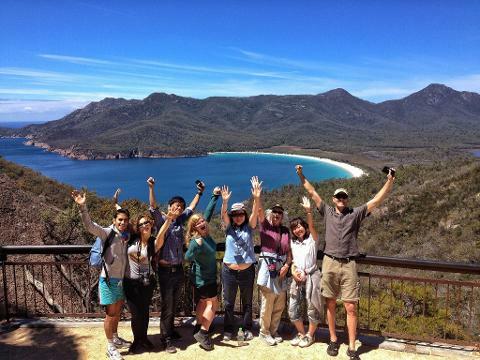 •	Visit the historic town of Campbell Town and the Convict Brick Trail.